Samsung Galaxy Tab 3 Lite 7.0"
BlackBerry KEYone -1 SIM, 3GB + 32GB. Buying a cheap smartphone no longer means missing. Android phones being the most used smartphones comes in grade, Most android phone maker creates and unveil new set of smartphone every year from cheap to champ. Flagship phones are more expensive than ever in 2019, but as the top-end gets better so do cheap smartphones. However, If you're looking for a cheap phone, you have to accept the fact that the manufacturer is going to cut some corners to achieve that low price. Hence, you are not going to get the same speed, and features quality as you might with a phone costing two, three, or more the price, still you should expect nothing less than awesome. Based on our research, here is the list of Cheap Android Phone with trending specifications. Samsung Galaxy J7 Neo Smartphone is flawlessly crafted with a unified colour scheme to get you all the attention. And the elegant patterned back makes it a sheer delight to hold. Its large 13.95cm (5.5”) HD AMOLED display turns viewing into a memorable experience with incredible detail and true colours. The powerful 13 Megapixels front & 5 Megapixel rear camera come with LED flash and a rear F 1.9 aperture lens, so it’s never too dark to click for a brilliant shot. The Galaxy J7 Neo run on android 7.0 Nougat coupled with a 2GB RAM and a storage capacity of 16GB which is expandable withe the use of an External Memory up to 256GB. This budgeted smartphone is powered by a removable 3,000 mAh Lithium-Ion battery. Infinix Hot 6 Pro is one of the best cheap Android phones. 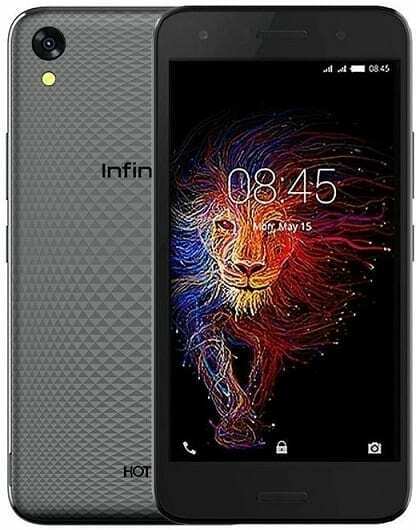 It is a direct successor of the Infinix Hot 5. 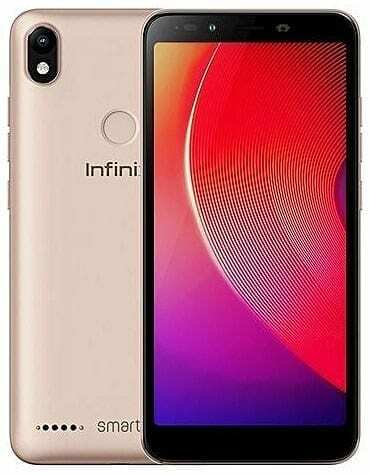 Infinix Mobility launched this device with one of the latest trend in mobile technologies, the FullView display measuring 18:9 aspect ratio. This 6-inch HD+ IPS LCD capacitive touchscreen device is perfect for large screen lovers. Boasting of 720 x 1440 pixels in resolution and 282 pixel per inch density, while the screen stretches up to 76.1% screen to body ratio. When in landscape mode, you should enjoy your movies and games in nice quality. The Hot 6 Pro feature a dual 13MP and 2MP dual cameras that will be combining with a powerful single ring flash to produce amazing images. The front camera sees a 5MP camera with its own flash. Under the hood is the Snapdragon 425 chip from Qualcomm with Quad-core processor and 64-bit CPU architecture. The 4-cores of processor here reaches a standard speed of 1.4GHz with 28nm process technology for a smooth ride. In the graphics department, the Adreno 308 graphics processor from Qualcomm is in charge. This combination helps produce an optimum performance with less power consumption & more which helps the device to work very fast. 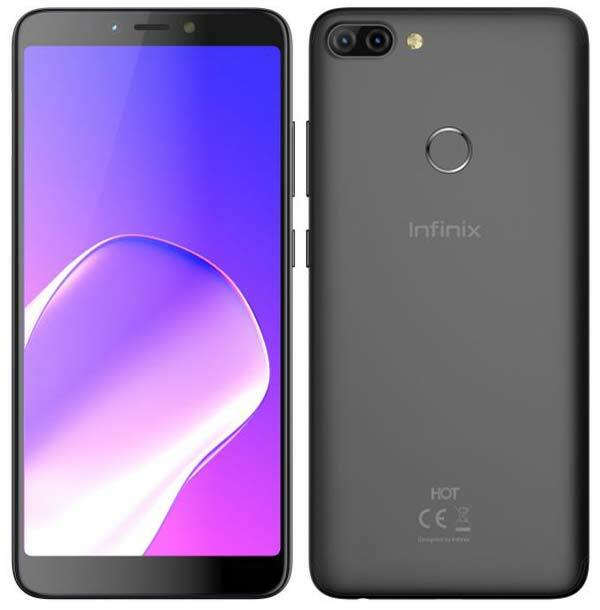 The Infinix Hot 6 Pro also runs on Android Os version 8.0 Oreo out of the box which is the latest, fastest and a user-friendly OS. It is topped by the company’s XOS skin. It is powered by 4000 mAh battery capacity. The company says that it can last up to few hours on heavy usage or a day on light usage. It comes in two variants, one having 2GB RAM paired with 16GB built-in storage and the other with 3GB RAM and 32GB built-in storage. Price ranges from 45,500 Naira to 50,000 Naira. Tecno Pouvoir 2 is one of the best affordable smartphone. It comes with some of the perks spec of high-end smartphones like reduced bezels, Face ID, 4G connectivity to mention a few. Following in the recent trend of smartphone design. The Tecno Pouvoir 2 looks elegant with impressive screen real estate. Pouvoir 2 is made of an exquisite and attractive Metal design with dual antenna lines which brings out the phone’s beauty really nicely. It’s curved sides and edges fits perfectly into your hands. This 6-inches device screen stretches up to 76.3% screen-to-body ratio and dishes out an 18:9 aspect ratio. The Full display means multitasking. It gives users opportunity to split their screen (18:9 screen support single window 1:1 split-screen operating with only one step). Hence,the screen can handle more than one task while still being able to see more on either of the split windows. It sports a 13MP rear camera which comes with a dual-LED flash resulting in producing stunning and high-resolution photos even in low light. Likewise, the 8MP front camera enables users to capture bokeh effect selfies with a single lens. Working underneath is the MediaTek MT6737. A quad-core processor and 64-bit CPU architecture. The quad-core processor reaches a standard speed of 1.3GHz with 28nm process technology. The ARM Mali-T720 MP2 graphics processor clocks at 650MHz. The TECNO Pouvoir is one of the first few Android devices to runs on Android 8.1 Oreo with HiOS 3.5 skin. It packs the storage of 16GB Rom, expandable to 128GB and 2GB RAM for smooth running. Tecno Pouvoir 2 is equipped with a high-capacity 5000mAh battery. It is designed to last for up to 4 days between charges. 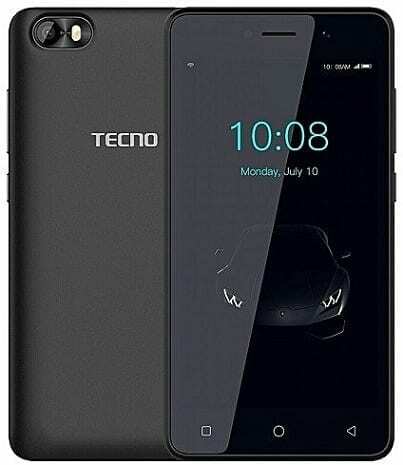 The phone also comes with TECNO’s latest smart power-saving technology, which enables you to play games for 24 hours or watch videos for 30 hours on a single charge. 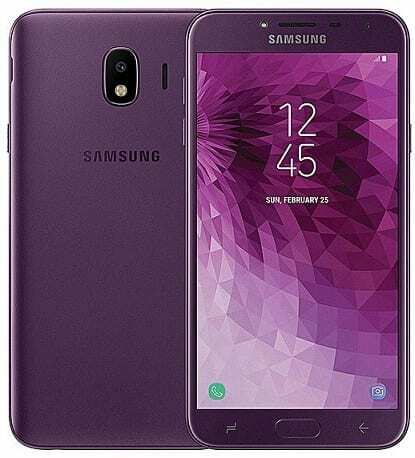 Samsung Galaxy J4 is one of the best cheap Android phones around, especially if you are looking for a smartphone from a prestigious global brand. The smartphone features a 5.5-inch Super AMOLED display plus support for super fast 4G LTE. Samsung Galaxy J4 comes with Android 8.0 (Oreo), powered a 1.4GHz quad-core processor with 2GB RAM. You also get 32GB built-in storage with support for up to 256GB microSD memory card. For photography, the Samsung Galaxy J4 offers a 13MP camera on the back and a 5MP camera on the front for selfies. A 3000 mAh battery is also provided. Nokia 3.1 is another great pick if you are looking for cheap Android phones from prestigious global brands. The new Nokia 3.1 looks and feels premium. It draws attention with its subtle curves and striking diamond cut aluminium sides. it is a compact device with maximized screen space with a 18:9 ratio. Hence it is the perfect screen ratio for getting the most impressive result out of its 5.2’’ HD IPS display. The HD Display device fits comfortably in your hand. It features a 13 MP auto-focus rear camera with automatic scene detection and led flash. On the front you get an 8 MP front camera for perfect selfie picture. It is powered by an Octa-core Cortex-A53 processor that clocks at 1.5GHz coupled with a MediaTek MT6750 chipset and Mali-T860MP2 GPU. It is loaded with Android 8.0 (Oreo) with a front facing fingerprint scanner. You also get 16GB or 32GB built-in storage, 2G Ram and 4G LTE for fast streaming and downloads. 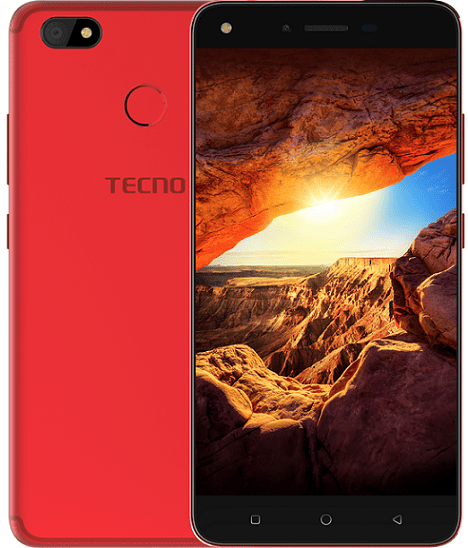 TECNO’s second generation Spark series device has been introduced by TECNO Mobile as the successor of last year Spark K7 smartphone and Spark k9. The Tecno Spark 2 is one of the best value cheap Android phones from Tecno. TECNO Spark 2 is a 6-inch HD display smartphone with a great design which seems to be Samsung inspired. Tecno Spark 2 packs a 13 MP rear camera accompanied by a Single tone LED flash. The Front-side sees an 8 MP camera that also has a LED flash for better camera quality even in low-light conditions. The front camera also serves as an unlock system for the device as well as a back-placed fingerprint scanner for more secured unlock option. This spark 2 Tecno new device runs on Quad-core processor and a MediaTek MT6580 chipset. The processor clocks at a maximum of 1.3GHz resulting to a fast and smooth performance taking the users into the new rem of experience. The Tecno Spark 2 battery capacity is a 3500 mAh non-removable. The device runs on Google Android Oreo Go edition coupled and 1GB of RAM for multitasking coupled with a 16GB of space. Likewise, you can also get the 2GB/ 32G model just with different price tag. Sensors on the phone include a Proximity sensor, Accelerometer and Ambient light sensor. Infinix Smart 2 is an affordable Android phone from Infinix. It is also one of the best cheap Android phones around and features Android 8.1 (Oreo) out of the box. 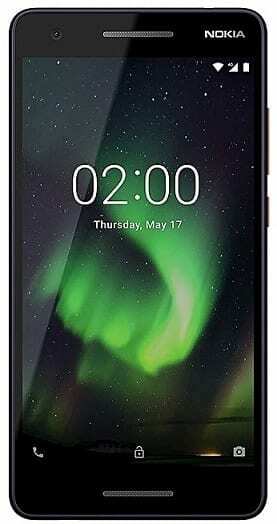 Infinix Smart 2 features an stylish body with a 5.45-inch IPS Display that has 720 x 1440 pixels resolution. An 8 megapixels camera is also provided in the front of the phone. On the back is a 13MP camera. Smart 2 is powered by a quad-core processor paired with 2GB RAM or 3GB and 16GB or 32GB built-in storage. Price starts at 29,300 Naira. It also offers other variants like the Infinix Smart 2 HD and the Infinix Smart 2 Pro. 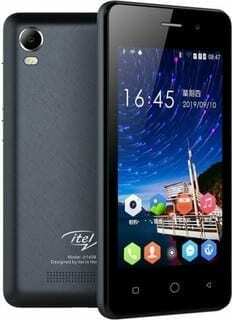 The ITel A32F comes with a display of 5.0 inches with an IPS LCD capacitive touchscreen technology. The screen dishes out a 16:9 aspect ratio to users. It has a resolution of 854 by 480 pixel. The display is quite good quality for phones within this price range. it comes with 5MP rear and 2MP front camera and also features a massive 2050mAh battery. It runs Android 8.1 Oreo (Go Edition) on a quad-core processor with 1GB RAM. Tecno Camon CX offers the best value of all current members of Tecno’s camera focused Camon Series. The phone is one of the best Cheap Android Phones. The Camon CX is the successor of the recent Camon C9 release by Tecno. Camon CX features a 5.5 inches display screen, runs on Nougat version of android (7.0), with 2GB RAM, 16GB in built memory and support 128GB microSD card. It support 4G LTE and loaded with 3200mAh battery. The phone has brilliant cameras in the front and back. It both rear and front camera are 16MP with Dual LED Flash. Tecno Camon CX Air is a water-down variant of Camon CX with 5.0-inch HD display, 13MP camera both front and back and 3200mAh battery Priced for 44,400. 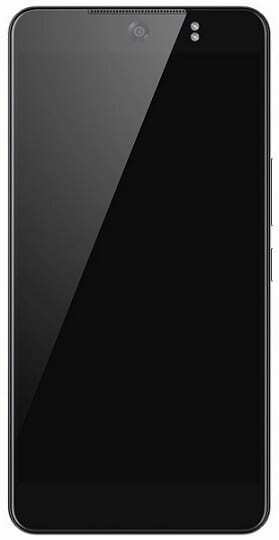 Gionee F205 comes in a metallic design featuring a 5.45-inch IPS Display with 720 x 1440 pixels resolution. It comes in a premium and stylish design. 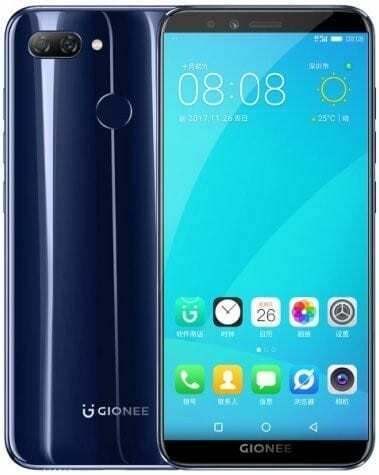 Just like the trend in the mobile world, the full view display also known as the 18:9 aspect ratio is integrated into the Gionee F205. The smartphone is powered by a quad-core processor with 2GB RAM and runs on Android 7.1 (Nougat). Huawei Y5 Lite is one of the most affordable from Huawei. Crafted beautifully and embedded with trending features. 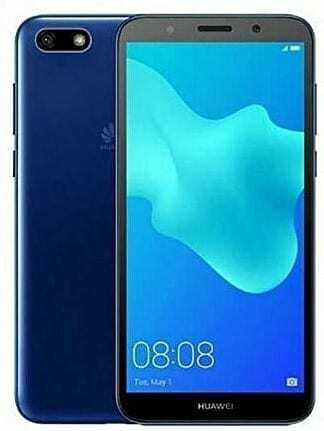 The Huawei Y5 sports 5.45-inch Display and runs on Android 8.1 Oreo (Go Edition). It is powered by a quad-core processor with 1GB RAM. The Y5 Lite spots a 5MP front camera, and 8MP rear camera. It has 16GB built-in storage with support for up to 256GB memory card It is also one of the cheapest 4G LTE smartphone. 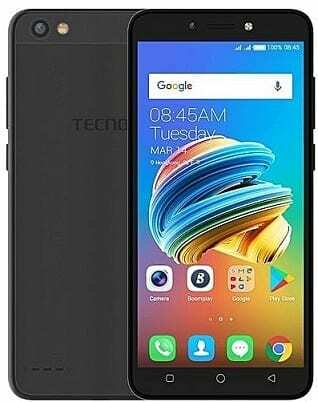 When it comes to cheap Android phones, the Tecno F1 is one of the most affordable Tecno smartphone with a price tag of 20,000 Naira. Tecno F1 is a good looking device with 18:9 aspect ratio alongside a nice plastic build. It sports a 5.0-inch Display and runs on Android 8.0 Oreo (Go Edition). The F1 comes with a 2MP front-facing camra with a single LED flash. While at the back sits a 5MP back (rear) camera which features a Dual LED Flash at the front. 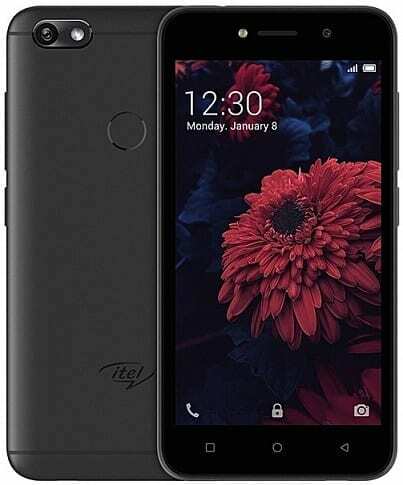 The Itel A14 is another one of the iTel cheap android with great specifications. It sports a 4.0-inch Display and runs on Android 8.1 Oreo (Go Edition). The Android smartphone is powered by a quad-core processor with an underwhelming 512MB RAM. This entry level smartphone has 8GB built-in storage with support for up to 16GB memory card and powered by a 1500MAH Battery. The Gionee S11 lite four-sided curved 3D glassy body, combined with 20 steps of elaborate carving processes, makes it perfectly fit in your palm. Featuring a 5.7 HD+ in-cell FullView Display with an aspect ratio of 18:9. Gionee S11 Lite is equipped with 13MP + 2MP dual rear cameras coupled with 16MP front facing camera. The smartphone boasts an octa-core processor with 1.4GHz frequency paired with 4GB RAM and 32GB ROM, which is expandable up to 256GB. It runs on Android 7 (Nougat) with support for 4G LTE. 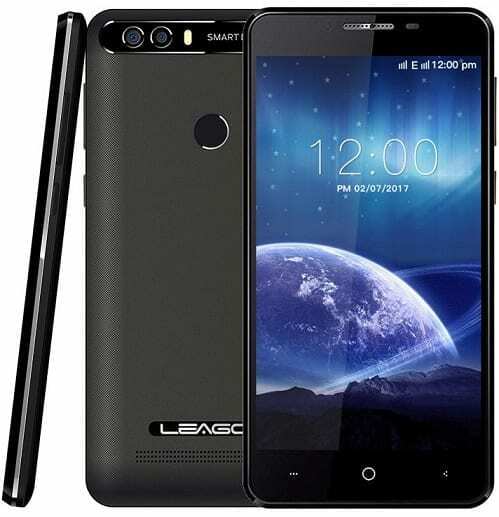 LEAGOO M9 features a 5.5 inch IPS display covered by Corning Gorilla Glass 3. It sports the 18:9 design and 80% screen-to-body ratio with a resolution of 1280 x 640pixels for a vivid and clear screen. Tecno Spark K7 is one of the best budget phone produced by the company with alluring design and captivating specifications. It features a clearer and brighter 5.5-inch IPS Display. It sports 1GB / 2GB RAM with a built-in storage of 16GB which can support up to 32GB memory card. Tecno Spark K7 features a 13MP Rear camera accompanied by a 5MP on the front selfie stand. The smartphone also features a rear facing fingerprint scanner. It is powered by a octa-core processor with a 3000 mAh battery. 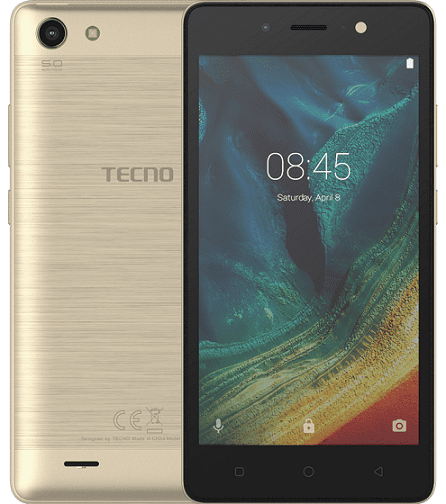 Tecno Spark K7 runs on Android 7.0 (Nougat). In the heart of this powerful device sits a 5000mAh large battery, which delivers continuous energy for an uninterrupted experience. The Tecno WX3 P is on of tecno best affordable and powerful device. It features a 5-inch IPS LCD capacitive touchscreen display with a resolution of 854×480 pixels. It also runs on Android 7.0 (Marshmallow). The Tecno WX3 P offer 5 megapixels camera on the front and back with LED flash support for shots even in low lightening condition. It also sport a 1.3GHz quad-core processor and 1 GB RAM. Fero Royale X2 is a mid-range smartphone with a powerful battery, elegant design and decent specs at a budget price. It features a 5.2-inch IPS display. You also get a 4000 mAh battery that promises good battery life. It is is powered by a MediaTek MT6737 with four cores and a clock speed of 1.25GHz, while its graphics is powered by an ARM Mali T720 GPU. 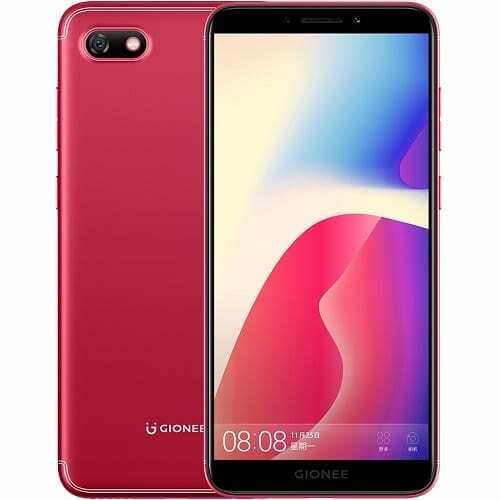 The smartphone sports a 13MP rear camera and an 8MP front camera with 3GB RAM and a 32GB Internalstorage which is expandable to 128GB through the use of external SD Card. Infinix Hot 5 is a direct successor of the Infinix Hot 4 and is one of the best cheap Android phones in Nigeria. The smartphone has a 5.5-inches Display fitting well into the plastic body design and also offers rear facing a fingerprint sensor. The Hot 5 runs on Android 7.0 (Nougat) and powered by a 4000 mAh battery. It comes with 8MP rear camera and 5MP front camera. Infinix Hot 5 is also powered by a 1.3GHz quad-core processor with 2GB RAM. Tecno F3 is absolutely a budget smartphone with a large screen. It features a 5.7-inch display. Tecno F3 (POP 1) is a good looking device with 18:9 aspect ratio alongside a nice plastic build. This 5.5-inches IPS big TouchScreen device run on Android 8.0 Oreo version and powered by a 2,400 mAh battery. Tecno F3 features a 5 megapixels camera each on the front and back. It is powered on a 1.3 GHz quad-core processor with 1GB of RAM and 8GB internal storage. Finally, although these phones listed aren’t the best android phones in Nigeria. Most of the phones here are budget phones. Kara Nigeria offers the best cheap android phone for sale. All the above mentioned phones are from trusted brands. There is trusted customer support and service center support for any damage or repair.